Oakville born soprano, Julie Gate, is currently pursuing her Bachelor of Music Honours Performance degree at the University of Western Ontario, under the tutelage of Rachel Mallon. In the past, she has performed in Western Universities Opera Gala. This past year she had the opportunity to attend Opera Nuova’s 10-day opera program in Edmonton Alberta. While there she worked with many accomplished Canadian singers, and completed workshops led by Carol Castel, Rebecca Hass, and Kim Mattice Wanat. Julie has spent time learning languages such as French, Spanish and Italian to further her performance skills. 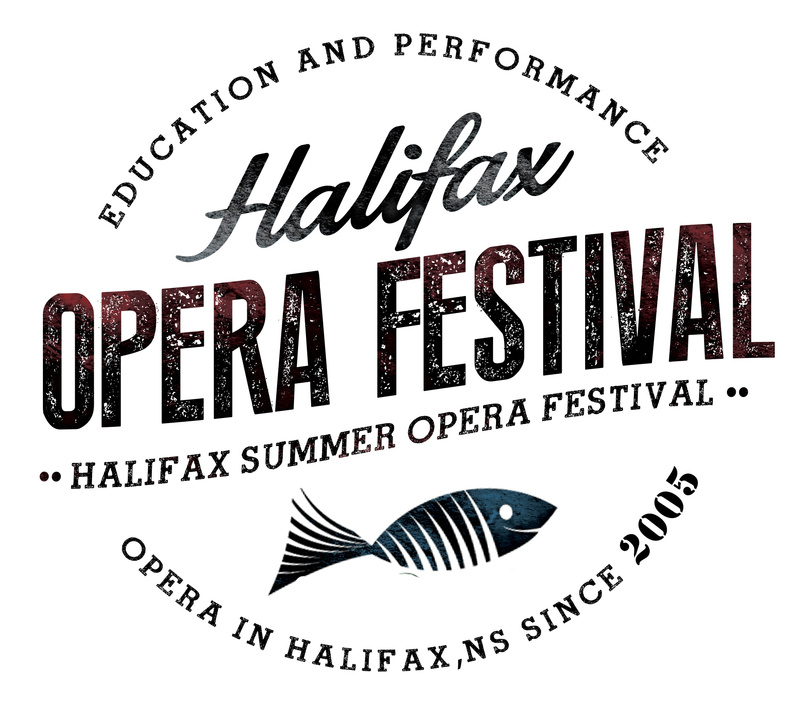 She is looking forward to making her operatic debut as Helena in Britten’s A Midsummer Night’s Dream this year at the Halifax Summer Opera Festival.